Comes with a round hole in the bottom plate. You can saw or file the desired slot yourself. 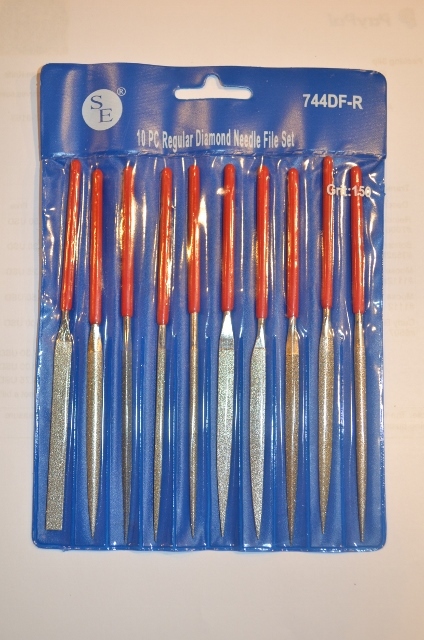 Set of 10 - 5.5" diamond files. 2 3/4" working length. Width varies by shape. Great for doing file work on hardened knife blades. Set of 10 - 5.5" needle files. Vinyl wrapped handles. 6 Single Ended 6 1/4" long Rasp Steel Files in plastic wallet with handles. Easily put you own scales on your Birk with this drill guide. 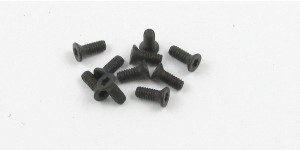 Includes locations for all screws, pivot, lanyard, and bolsters.